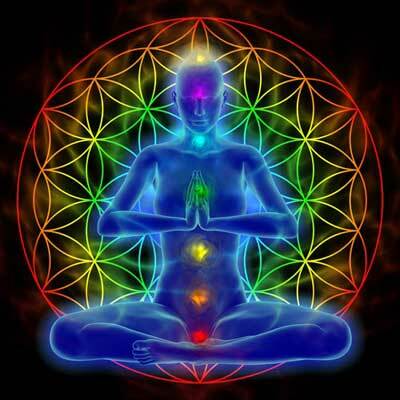 There is an electromagnetic energy field around our bodies. This field is measurable and the frequencies of this human energy field correlate with the frequencies of light. What science calls the human energy field or the mind field, some religious traditions call it the auric field, or the aura. This field is generated by smaller vortexes of energy- the charkas-, which are the endocrine system in our body – groups of nerve plexus in our body. So our energy field, our aura is an aspect of the mind- it embraces all of consciousness- physical, emotional, spiritual and intellectual. It is an indication of our overall well being- our diet, our exercise, our clear thinking, appropriate feelings, our vital life force. Reiki is part of all healing work presented in this program, as it is the channeling of energy thru ones hands and heart.